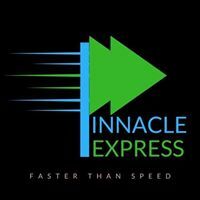 Faster than Speed. 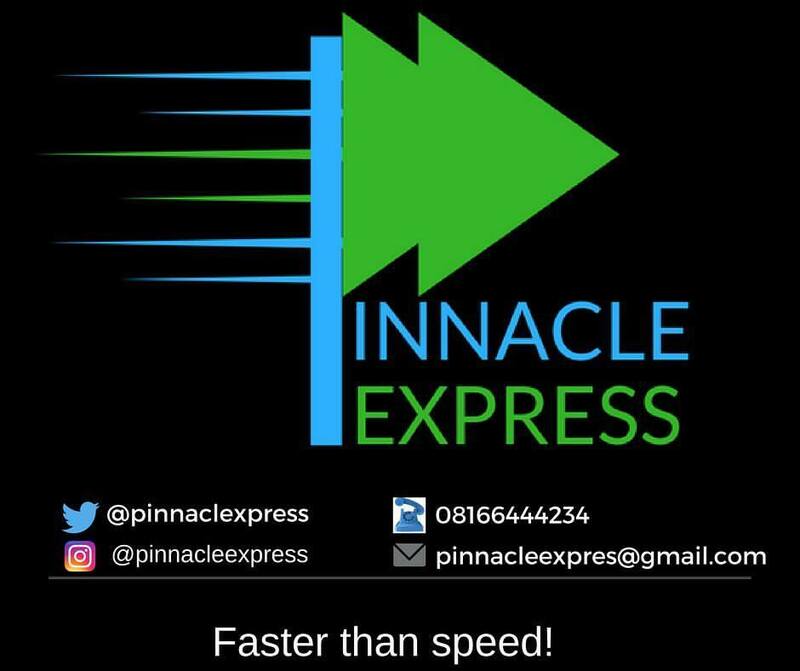 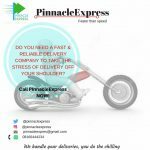 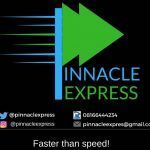 We (@pinnaclexpress) handle your deliveries, you do the chilling.Prices as low as N700. 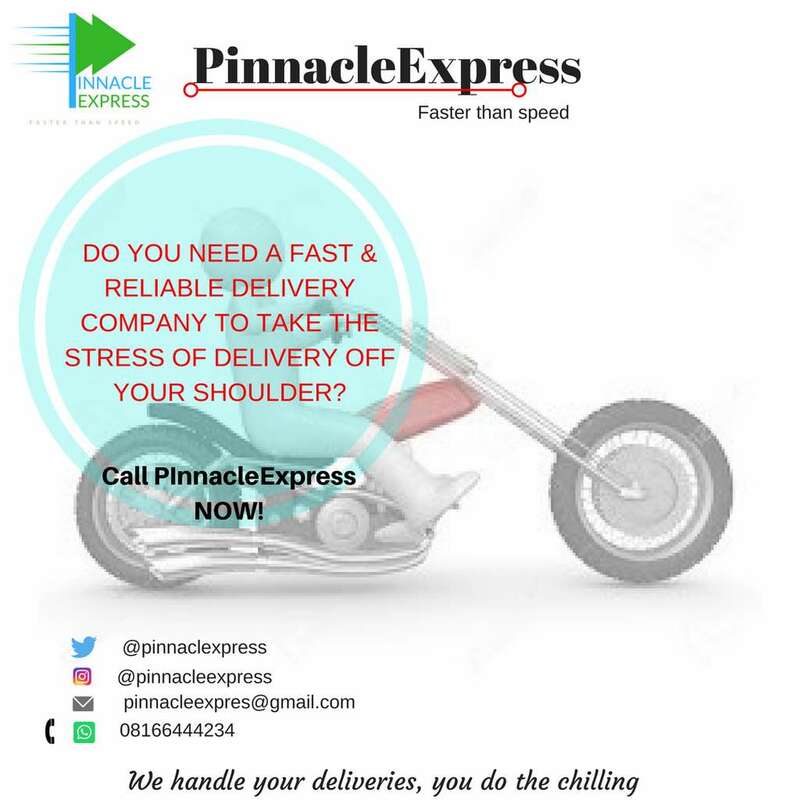 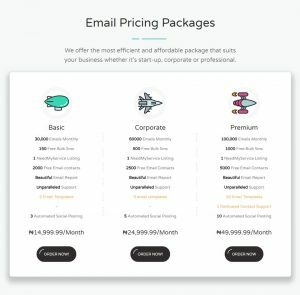 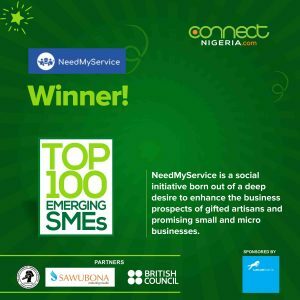 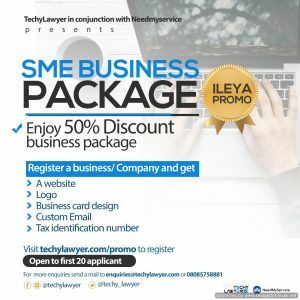 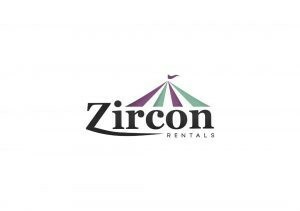 24hr Lagos courier service.